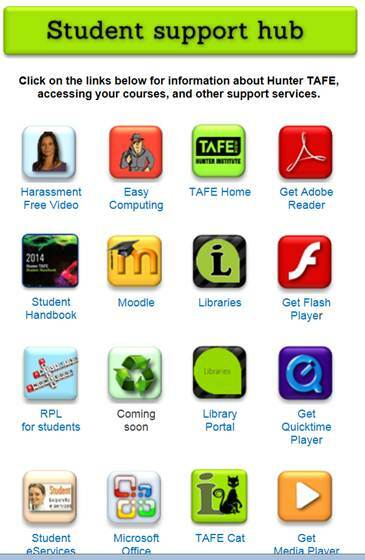 Hunter TAFE Library vacation hours start on Monday 14 April. 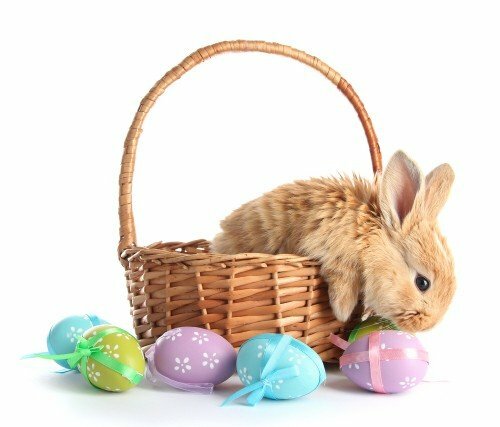 Normal library hours will resume on Monday 28th April. Library staff would like to wish you all a safe and enjoyable break. 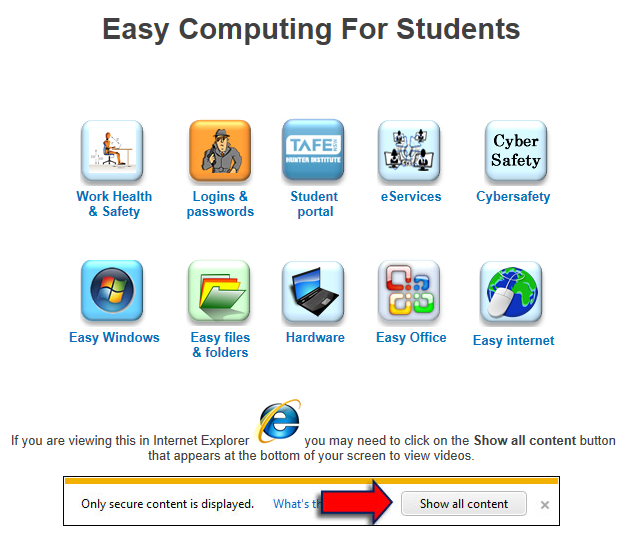 The Student Support Hub has lots of helpful information for all students including Easy Computing. 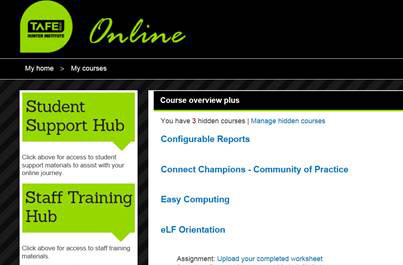 If you need help with Hunter TAFE Online or Easy Computing remember you can ask Library Staff at your campus!